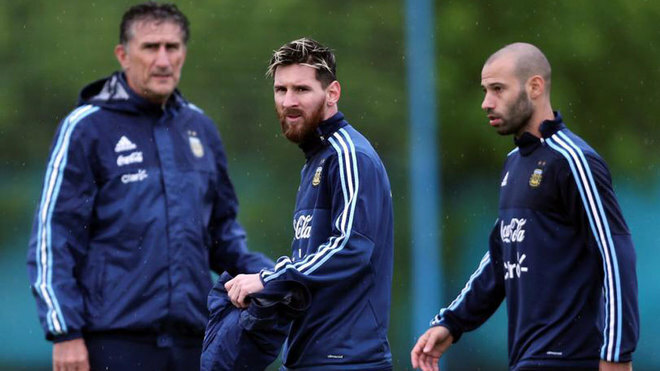 There is no question that the Argentina side is entirely the product of the national team coach, according to Edgardo Bauza, in relation to rumours that Lionel Messi has a say. Of course, the Barcelona forward’s impact on the pitch is undoubted, but the Albiceleste boss has moved to deny talk that the striker is able to pick his favourite colleagues for the starting XI. Much criticism has been levelled at the Argentine side and its FA in recent years but the current coach hopes for a more positive relationship between players and press. “There is much alarm in how people talk about the failings of a team that has reached the final in its last three tournaments,” he added.